Cleveland steam powered products offer ultra efficient heat transfer, uniform heating and superior product handling. 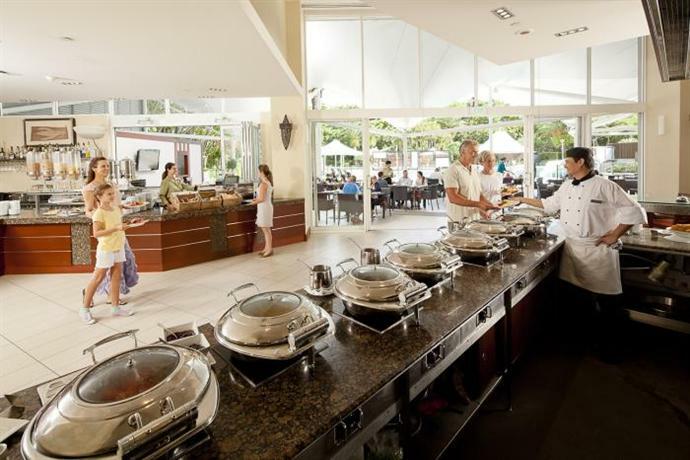 Winner of over 15 Foodservice Equipment Suppliers Best In Class Awards across the range of commercial kettles and bratt pans. 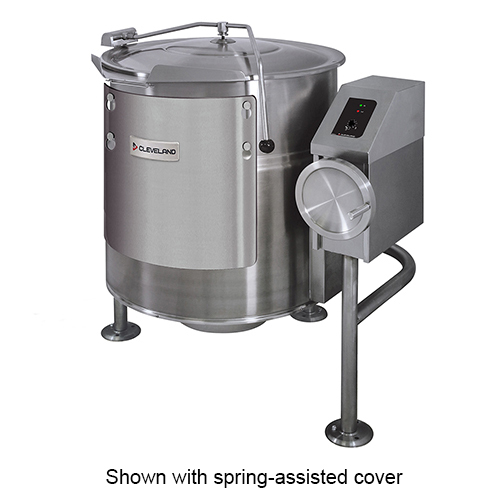 Cleveland’s Steam Jacketed Kettles significantly reduce cooking times compared to stock pots as two thirds of the cooking surface comes into contact with the product. 1°C variance, allowing you to simmer delicate foods with total confidence without staff monitoring. The full range features tilting kettles, gas and electric floor mounted kettles, direct steam kettles, mixer kettles and bratt pans. Better food quality – Cleveland’s steam technology allows you to cook products at extremely low temperatures for long periods of time which greatly increases the flavour and desired consistency of the food. 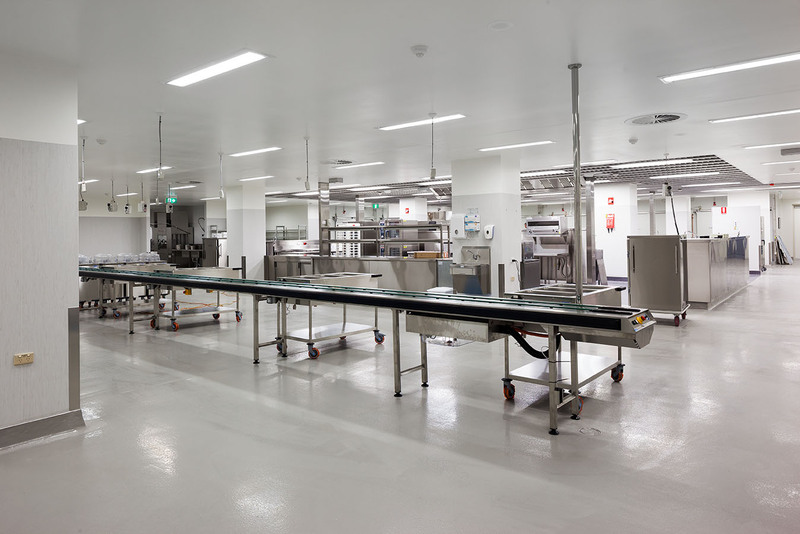 Less labour required – all Cleveland products are created with labour minimisation in mind, allowing chefs to focus on preparation other menu items rather than constantly tending to products. Bigger profits – apart from the obvious time savings and labour savings, Cleveland products lead to a huge reduction in food waste due to the lack of overcooking and burning. Safety first – the tilting models of kettles and bratt pans from Cleveland reduce OH&S risks and allows for less product waste. Since being acquired by Ramsay Health Care, Hollywood Private Hospital has continued to develop and enhance its infrastructure and facilities, recently investing over $70 million in major infrastructure developments at the hospital. Stock pots have long been a staple in almost every commercial kitchen due to their low cost and ease of use. 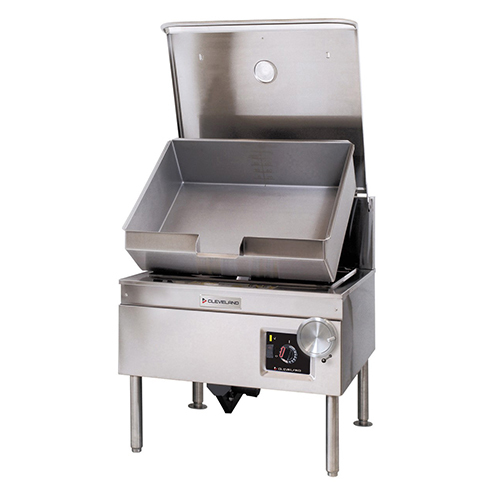 But stock pots are extremely limiting for chefs, not to mention they require extra labour, large amount of burner space and have slow cook times.